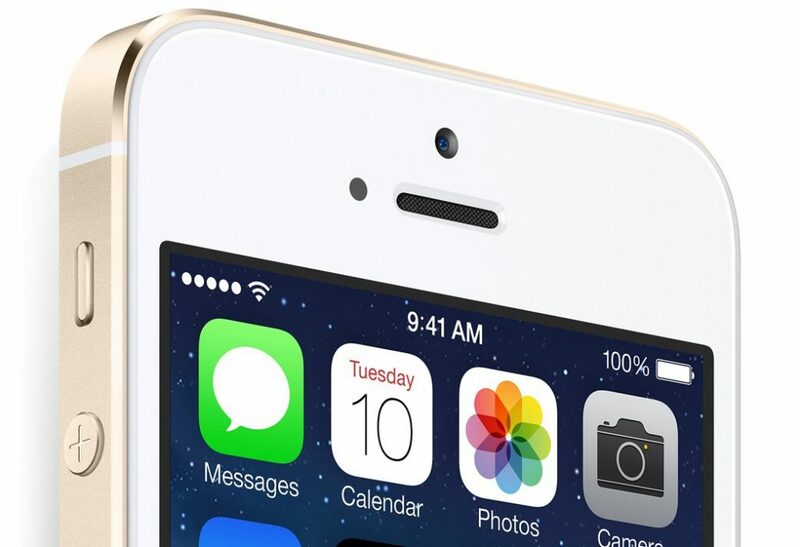 So, Apple can’t innovate anymore, right? 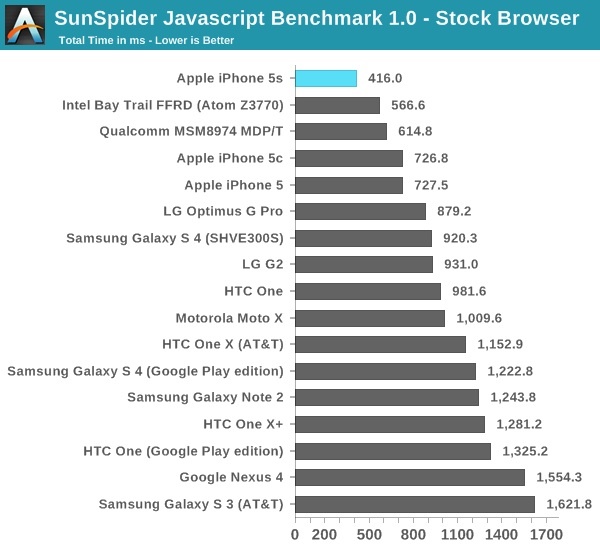 Although nothing will shut the naysayers up, smartphone performance tests from Anand Lal Shimpi, the benchmark source for unbiased reviews, should — the iPhone 5S is the fastest smartphone and not by a little. 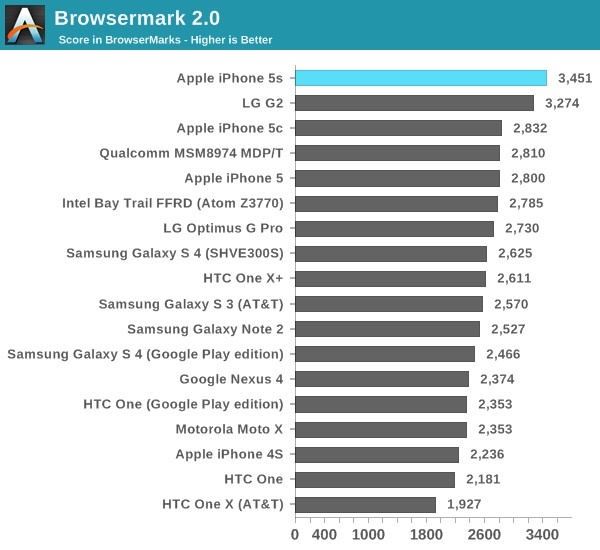 And, the year-old iPhone 5 is still among the top performers, which underscores just how far ahead Apple’s chip engineering really is. But rather than bore you with words, here are Anand’s results. 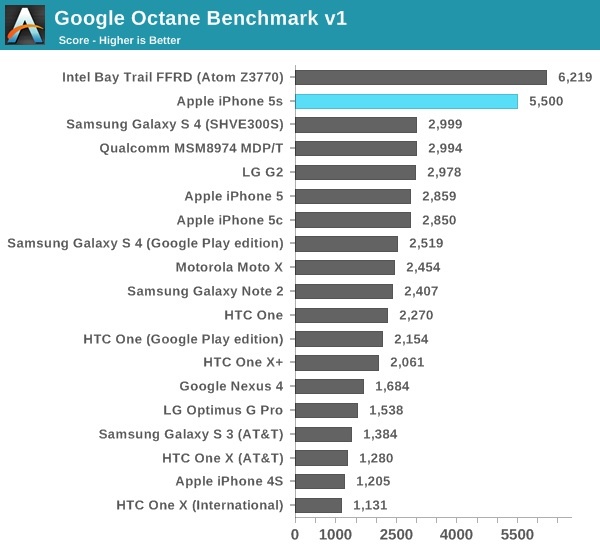 So, you’d like to aver that Apple’s A7 doesn’t run the table because Intel’s latest Bay Trail Atom beats it on two of the tests, right? Not really, because you can’t actually buy a Bay Trail Z3770-powered tablet let alone smartphone. 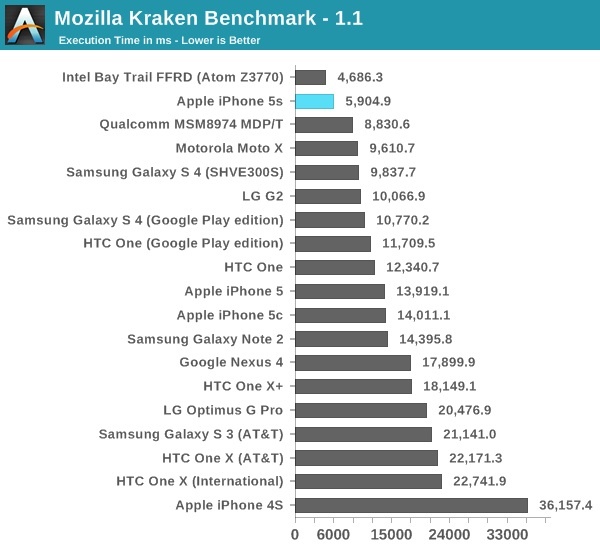 When Samsung, Motorola, HTC, LG, Nokia et al spit out lists of bullet-pointed features, all of which appear to be better than the iPhone 5S, you really need to think again — the A7 is a dual-core chip and beats the pants off every quad-core mobile processor in the above tests.